Something that everybody needs in their bag, a good lip balm. My lips tend to always be dry, from the chilly weather or from wearing too much lipstick, they are always indeed of some TLC. I never leave the house without a lip balm at the bottom of my bag just in case they start to feel irritated. 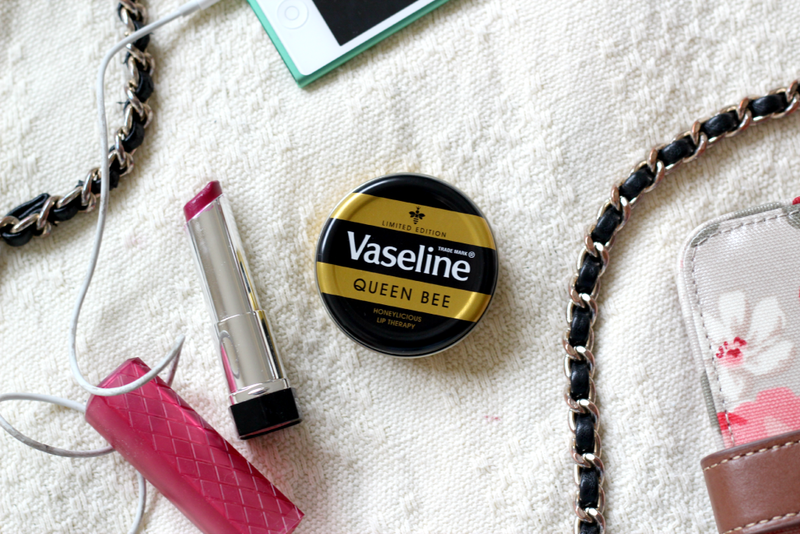 Recently I've been using the Vaseline Queen Bee lip balm, and I've really been enjoying it. The honey scent is so nice, and it does a great job at smoothing any dry patches. I always find Vaseline lip balms to do exactly what they say on the tin, and this one is no exception. I actually prefer this one to the original (which I normally buy) as the honey scent is so lovely. Plus, the packaging is cute, don't you think? Which lip balms do you enjoy using at the moment? 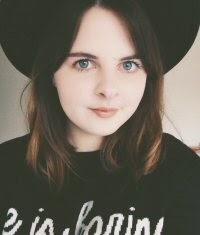 I would love to know your favourites as I go through mine so quickly! I'll be in need of a new one before I know it.